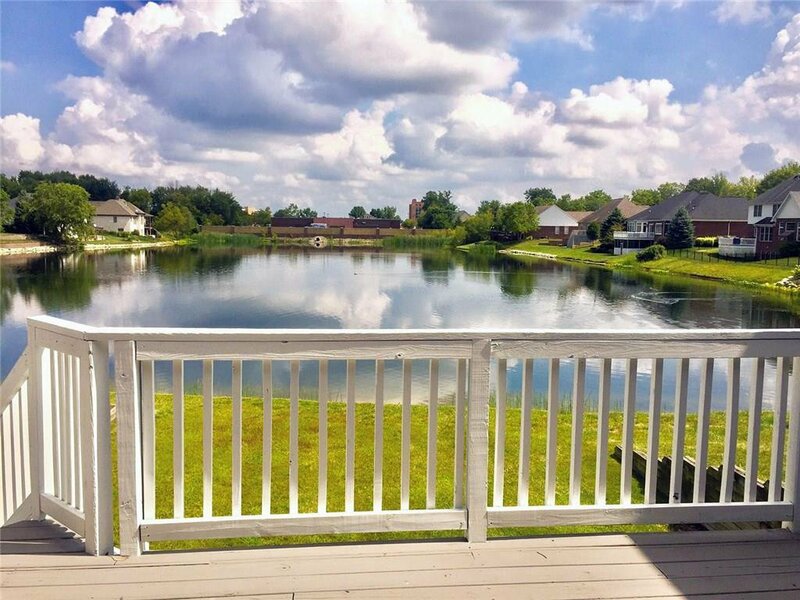 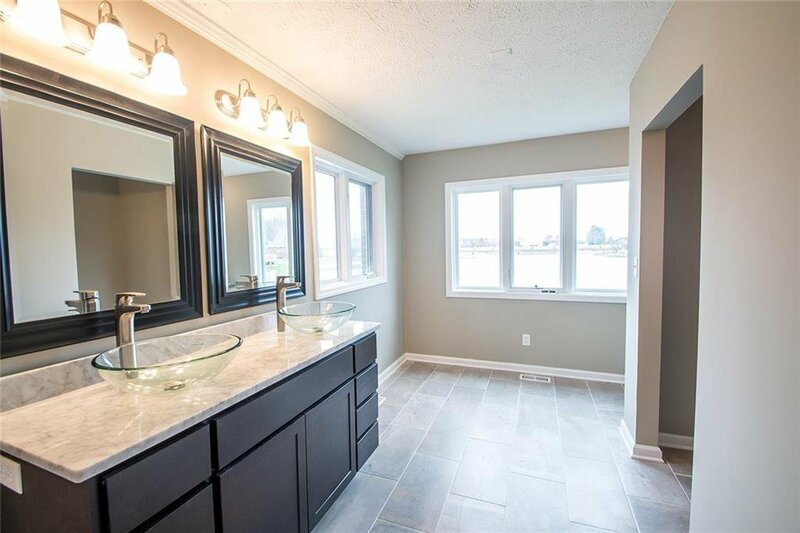 Awesome custom home in a private waterfront community. 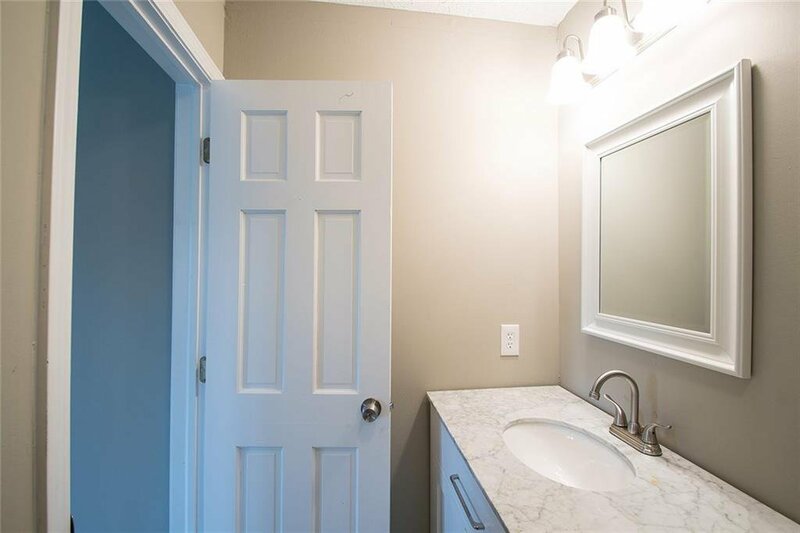 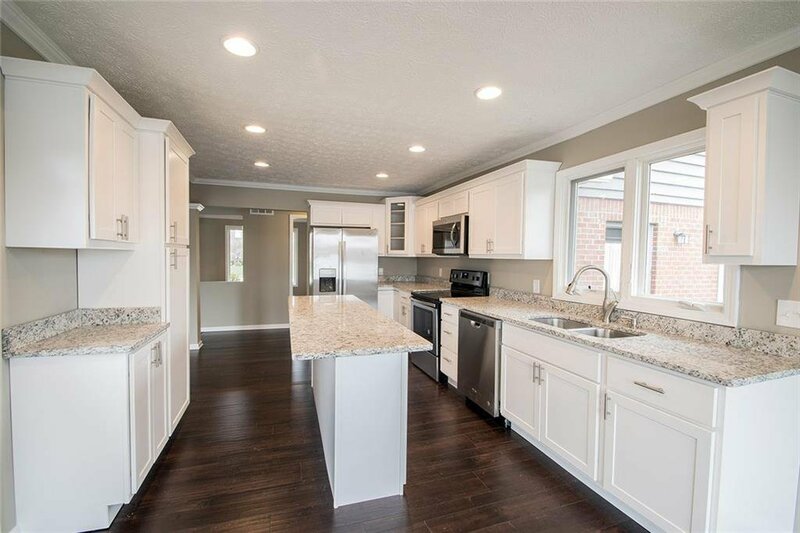 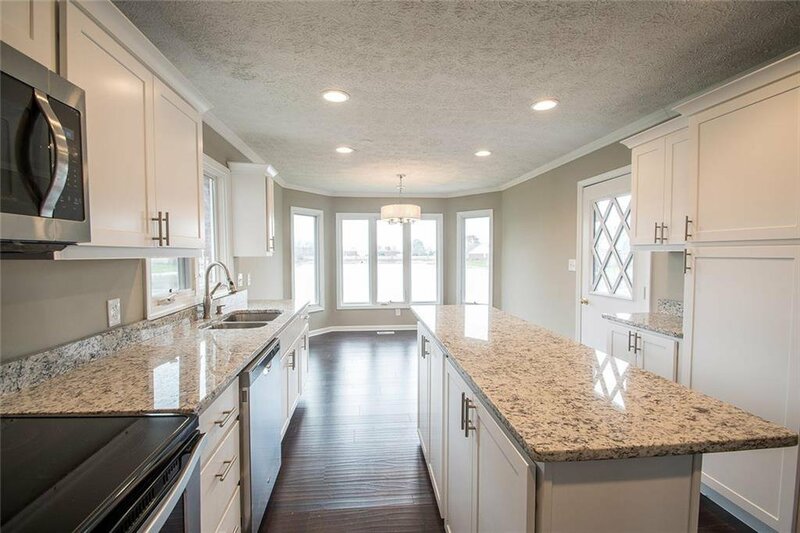 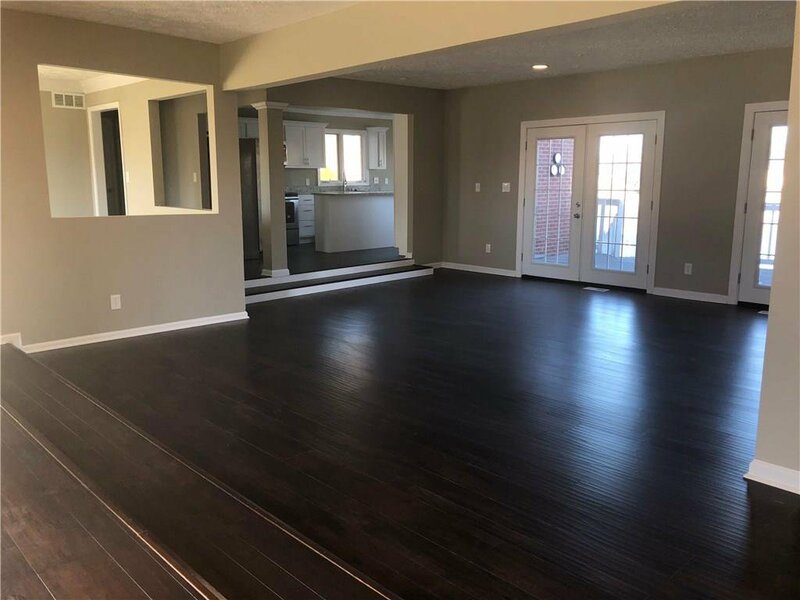 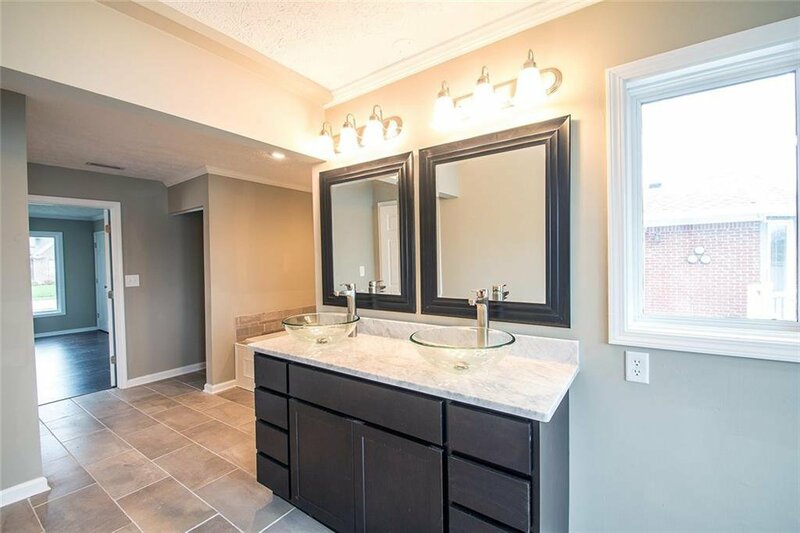 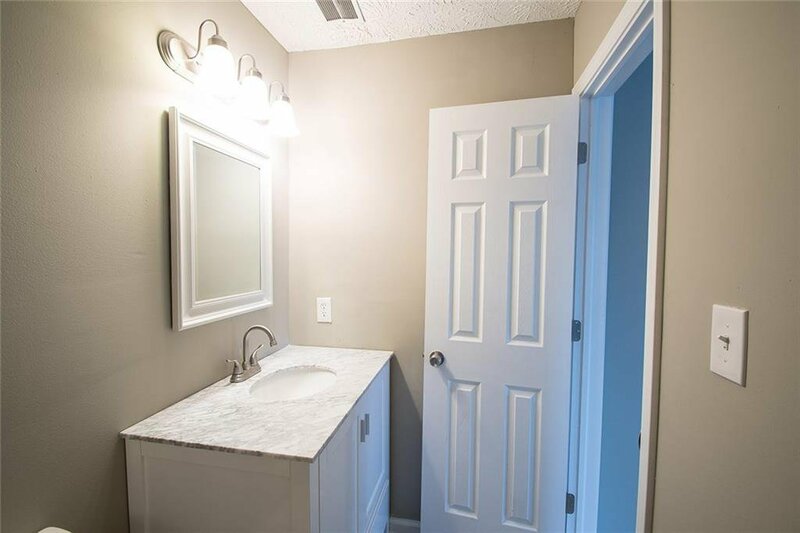 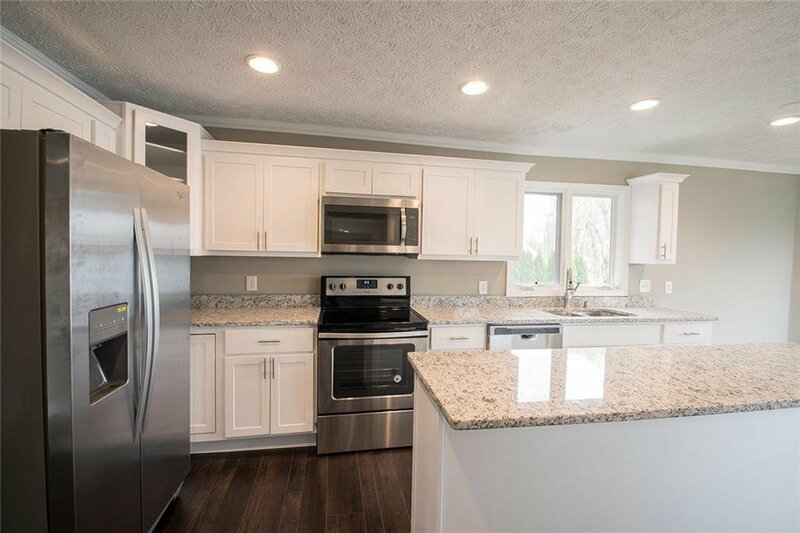 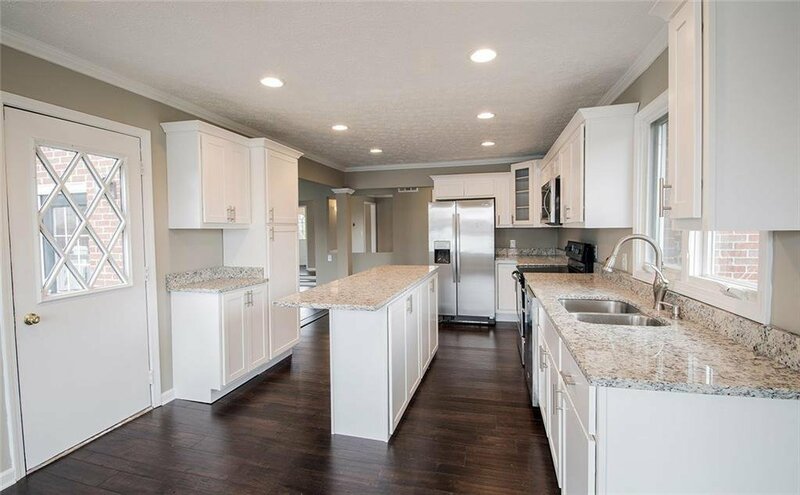 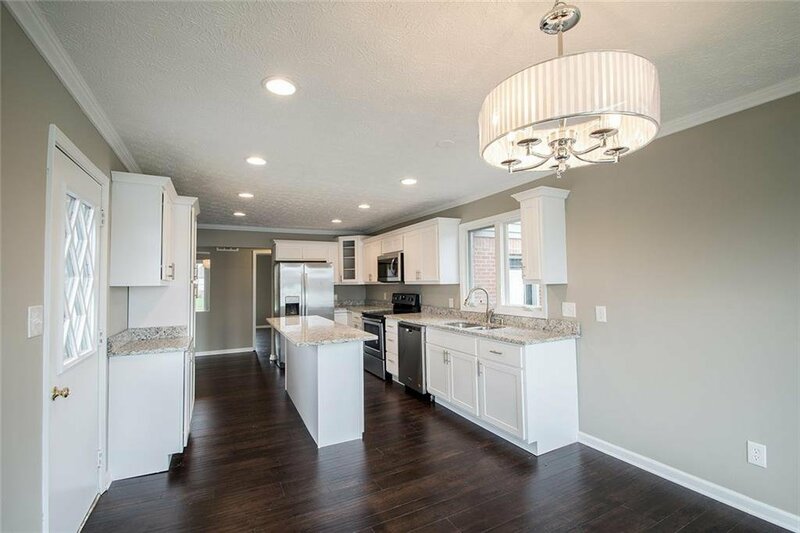 Completely remodeled & now up to you to make this home your own! 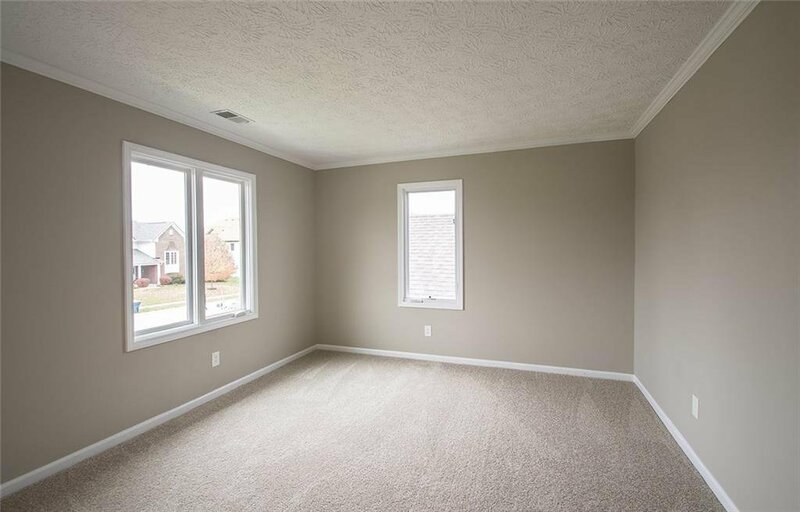 Open & airy, w/ a flexible floorplan. 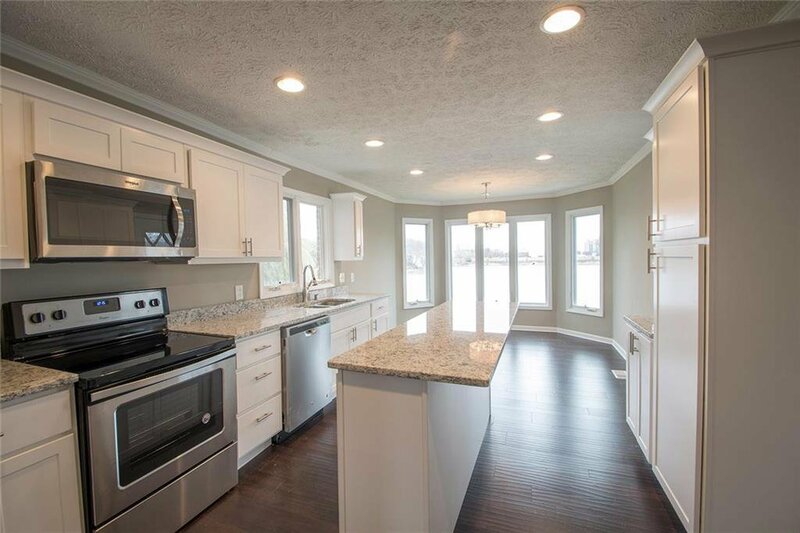 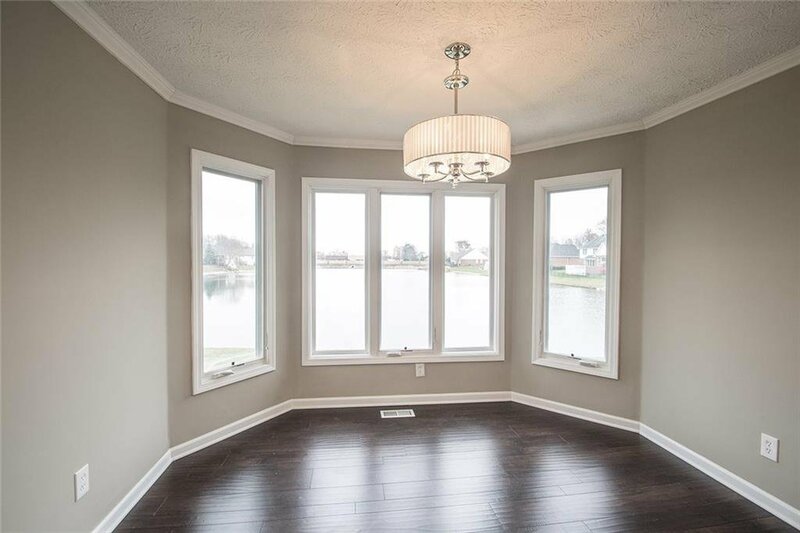 Kitchen, breakfast nook & great room offer incredible waterfront views as does the master suite. 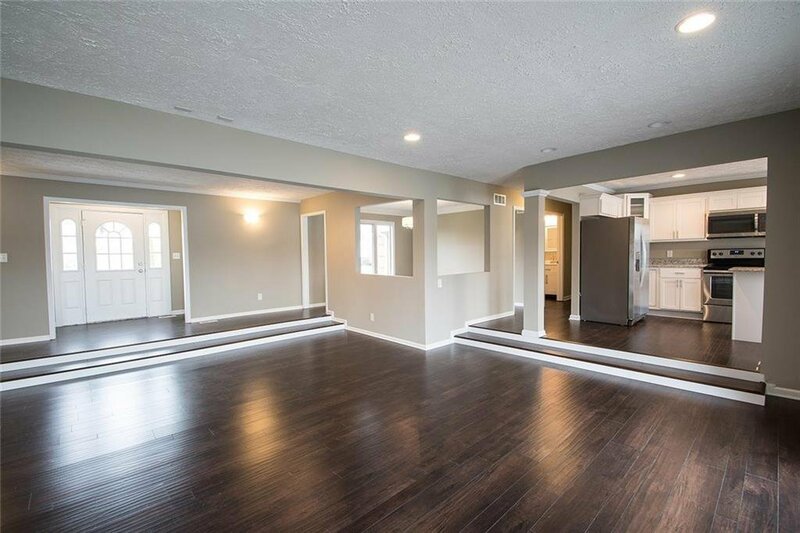 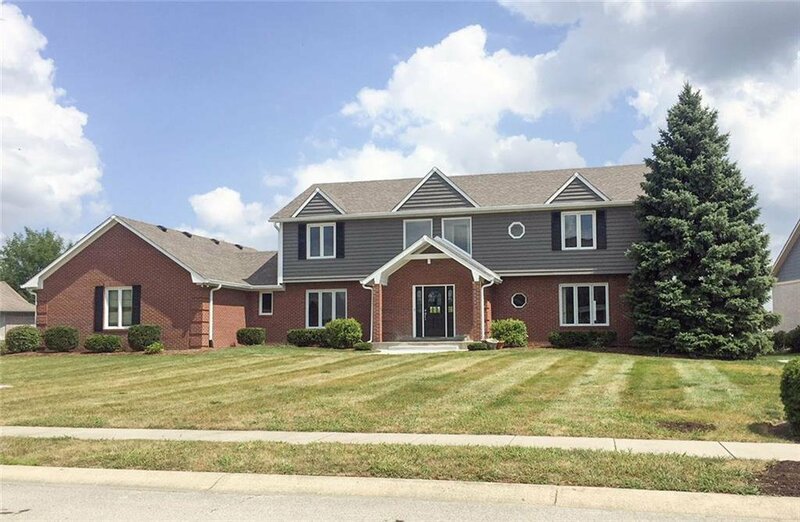 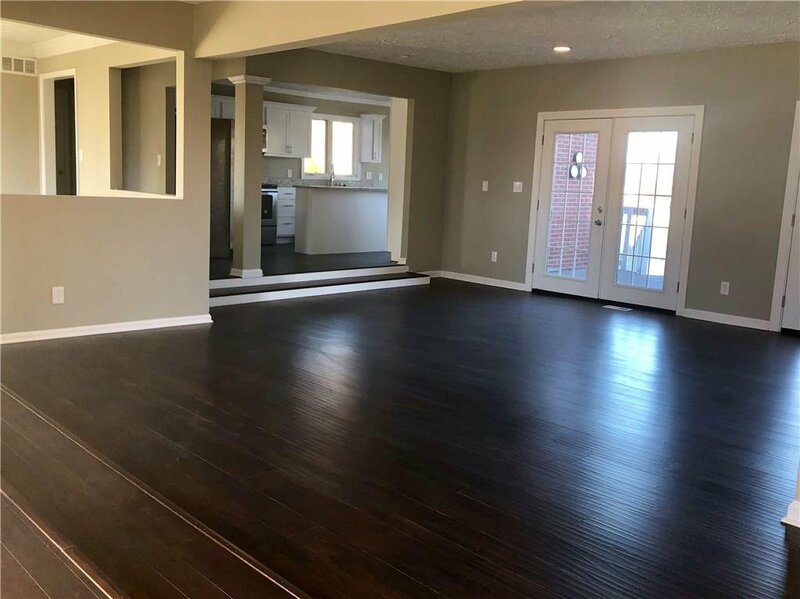 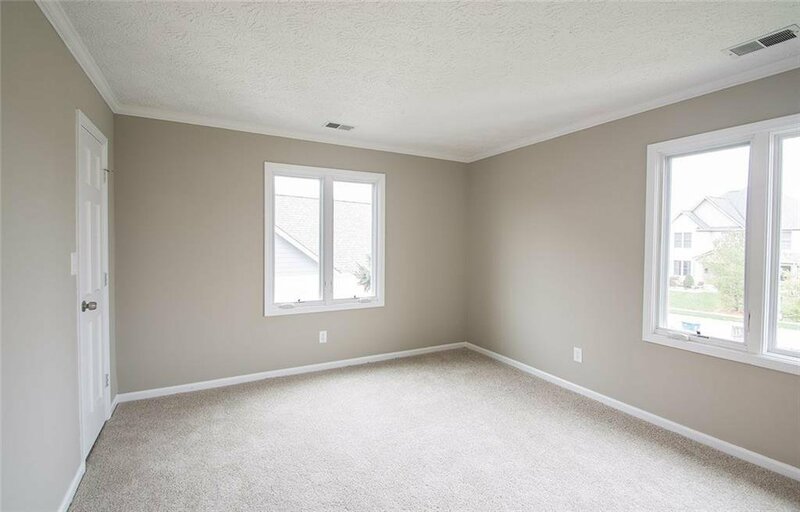 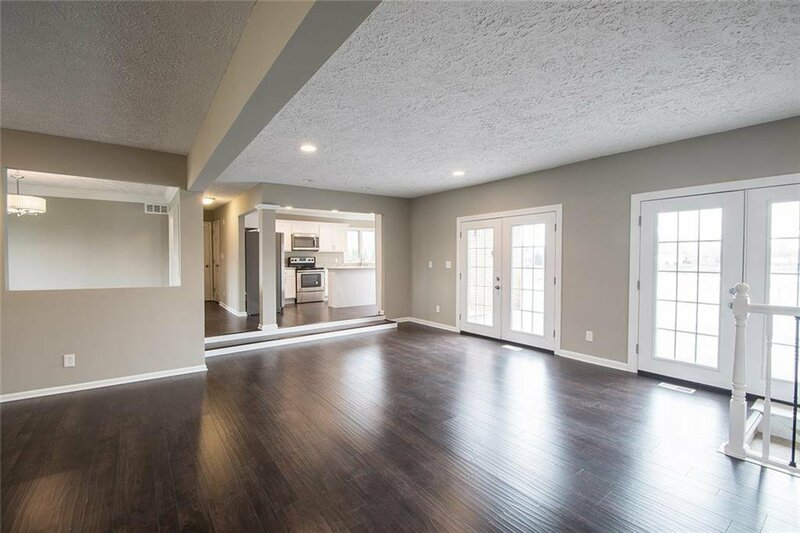 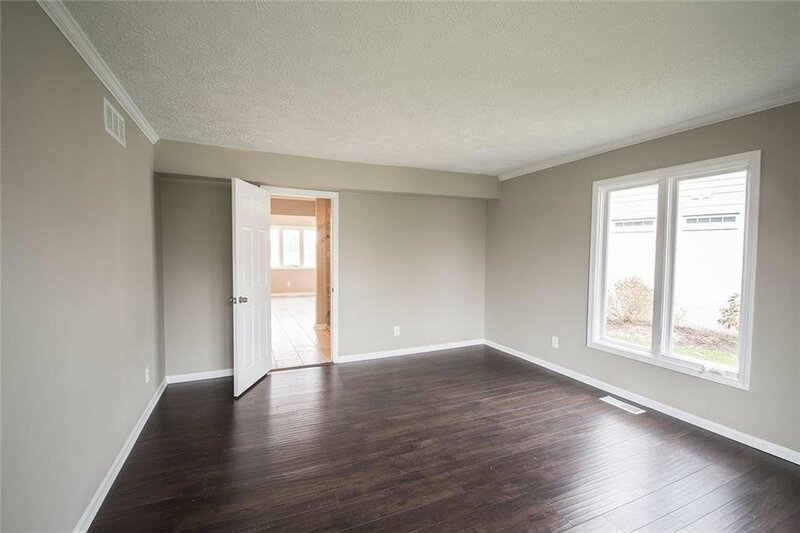 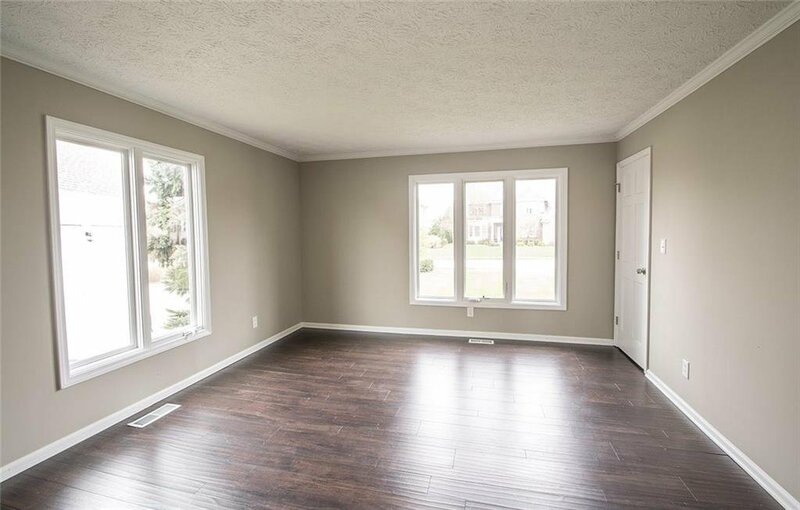 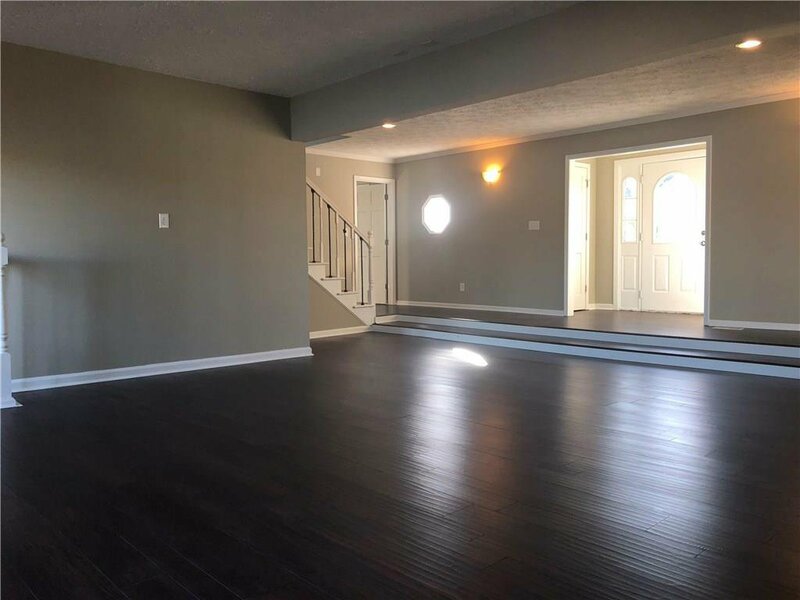 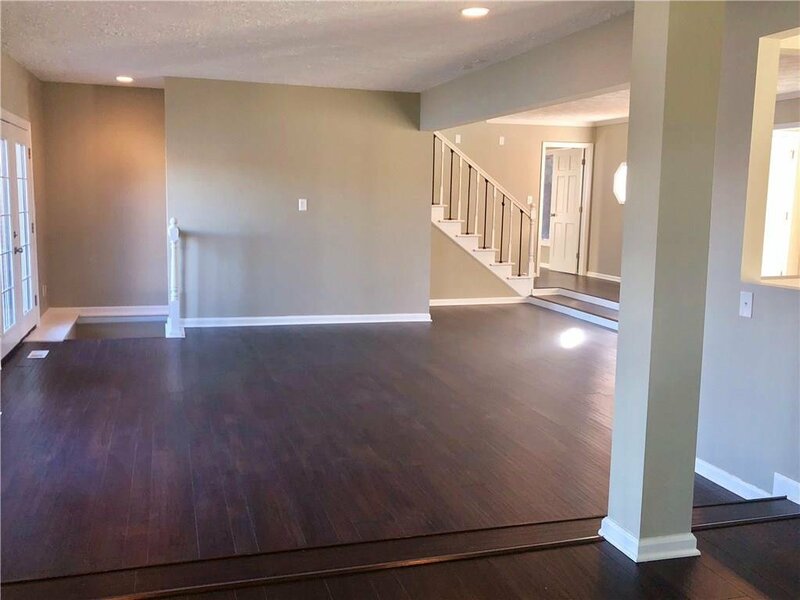 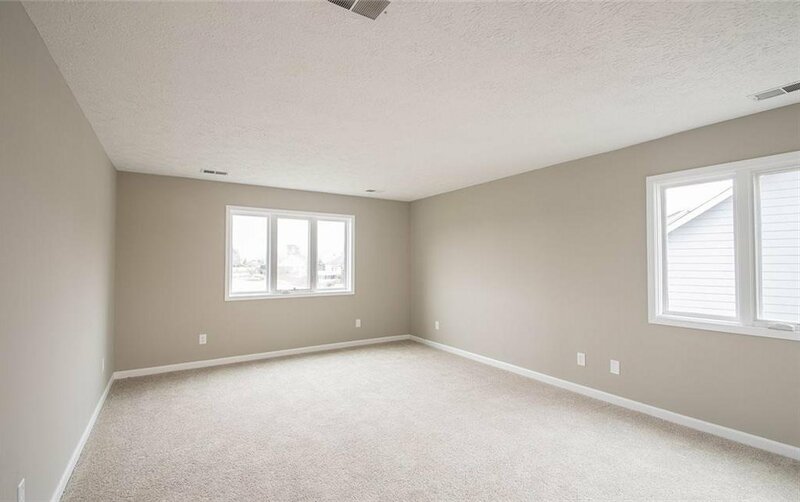 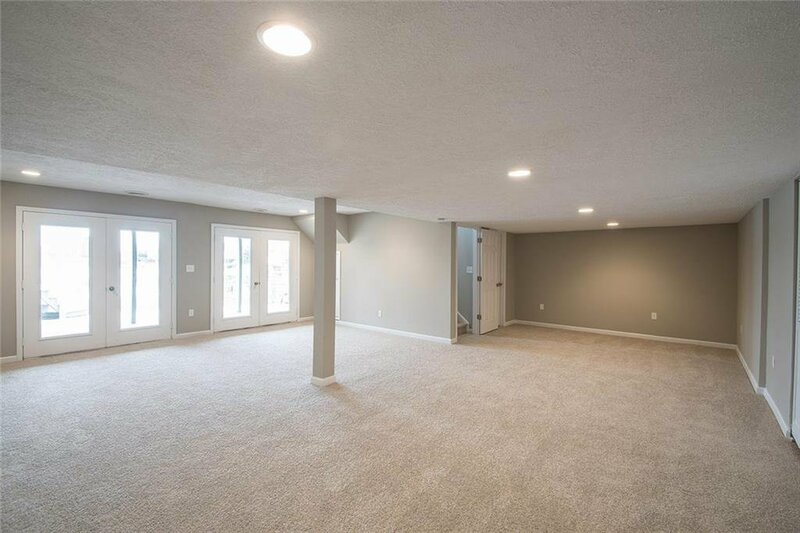 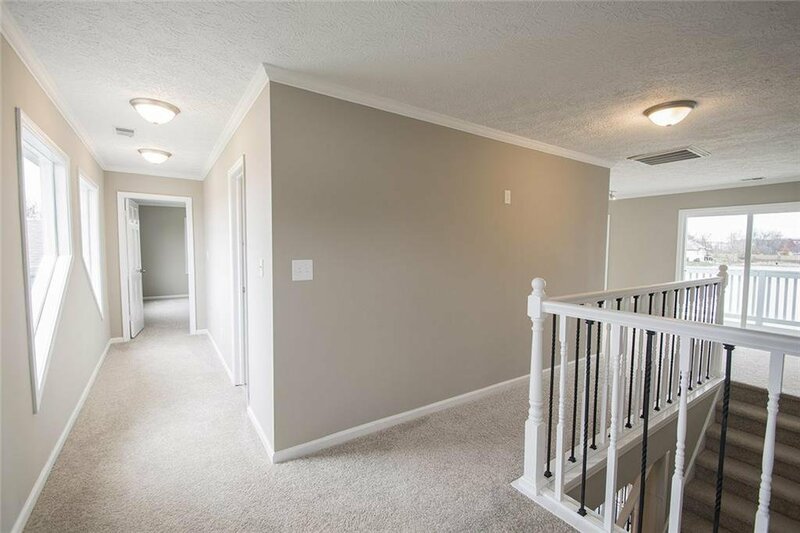 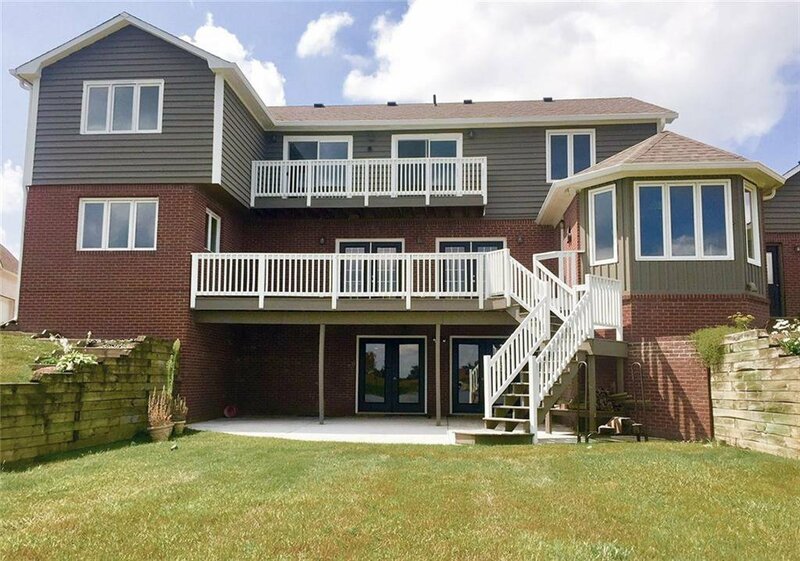 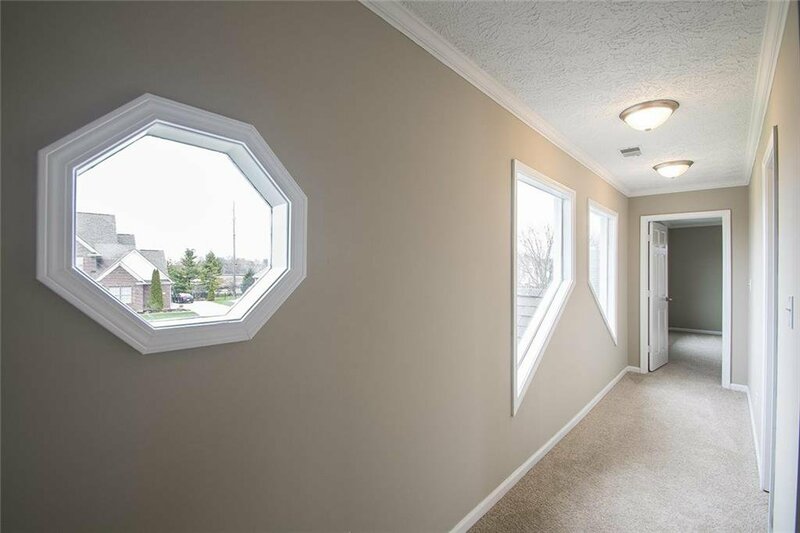 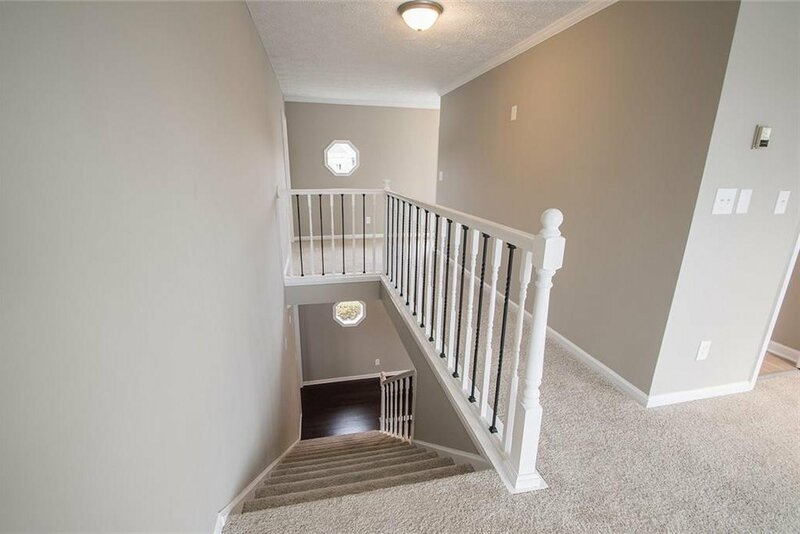 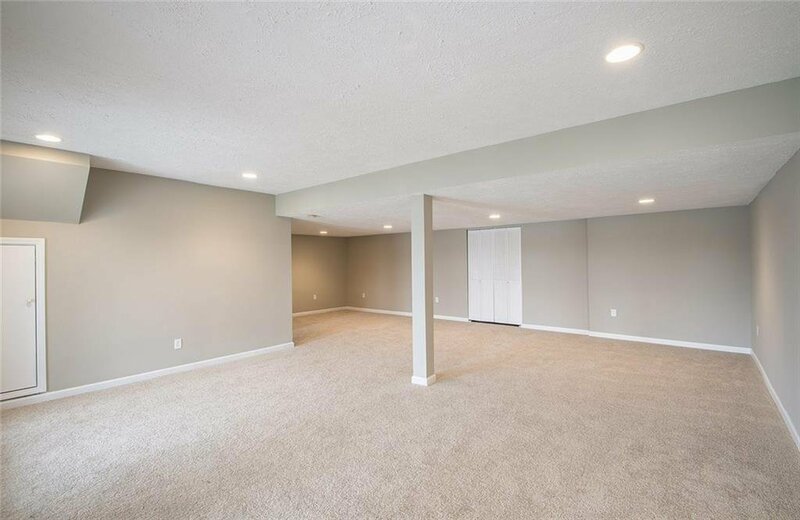 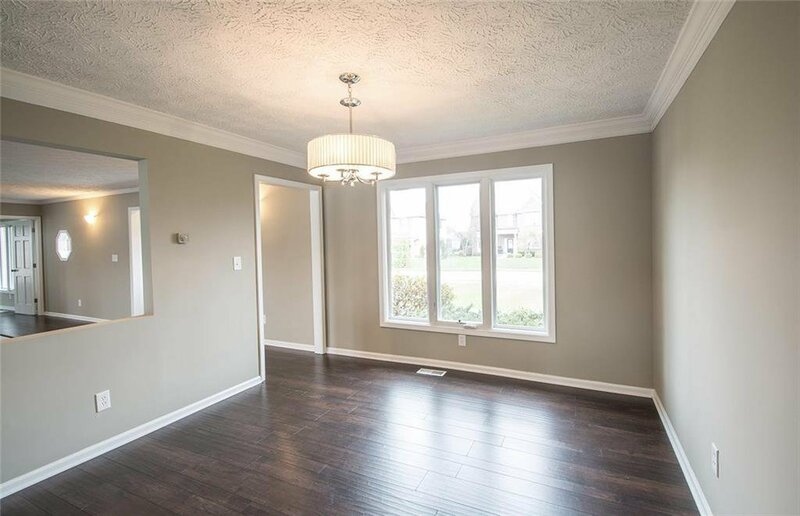 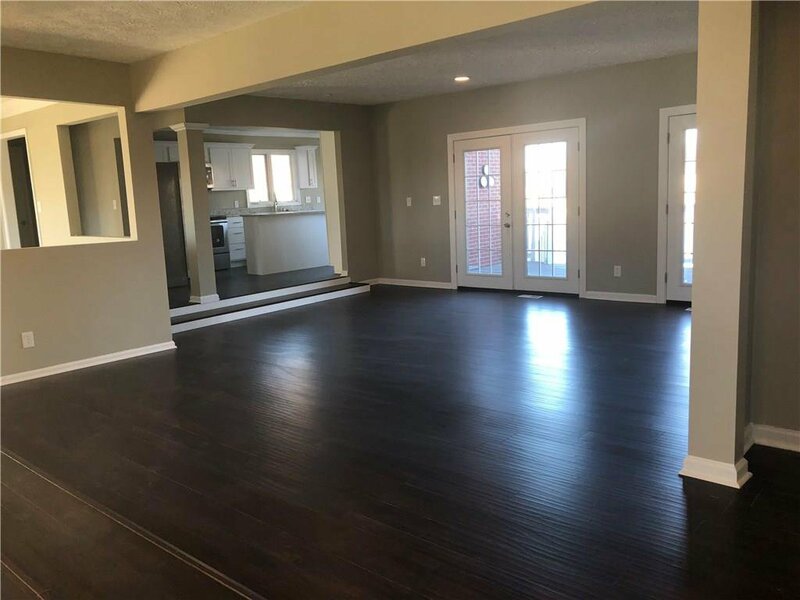 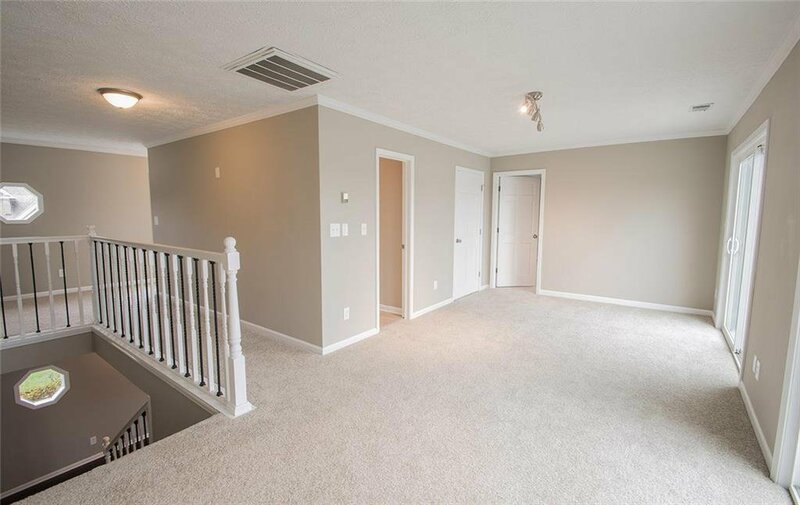 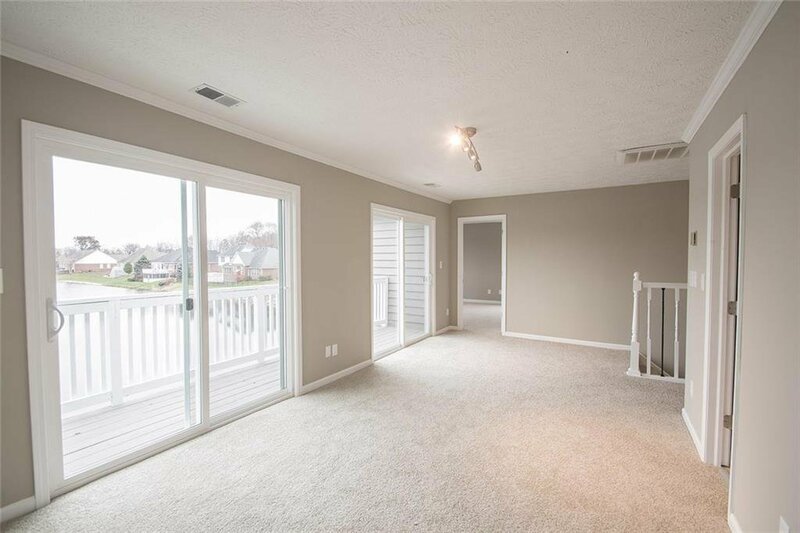 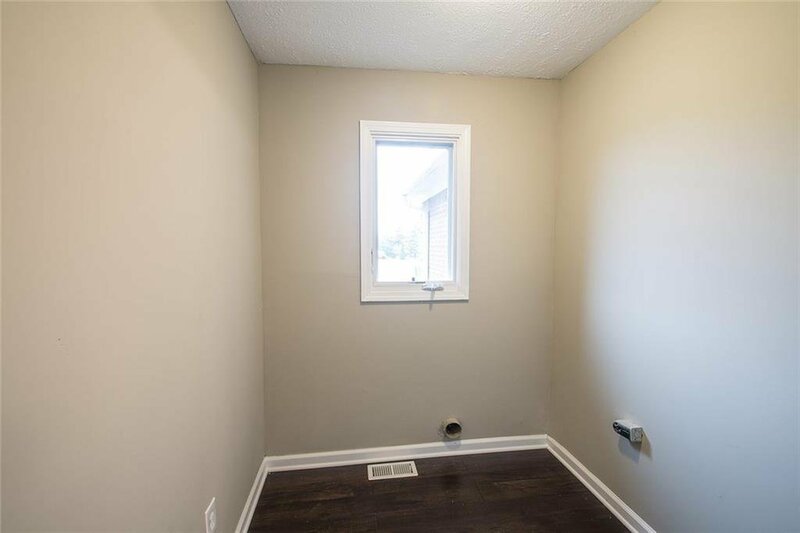 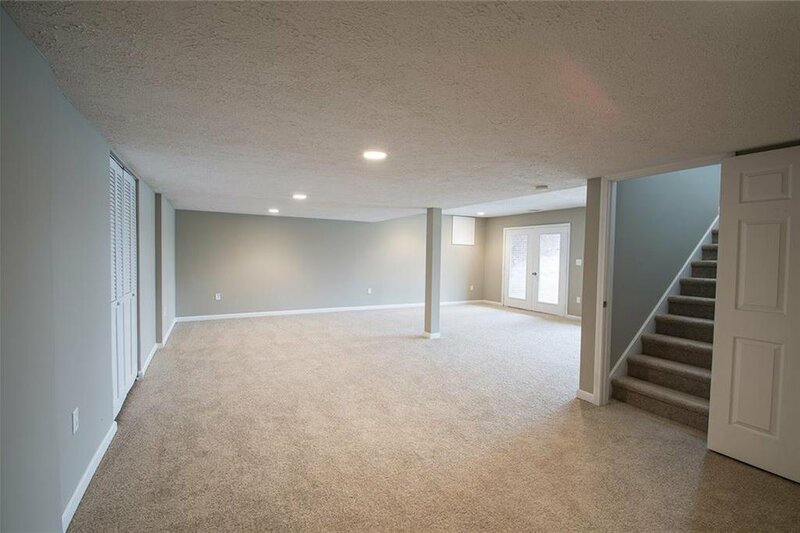 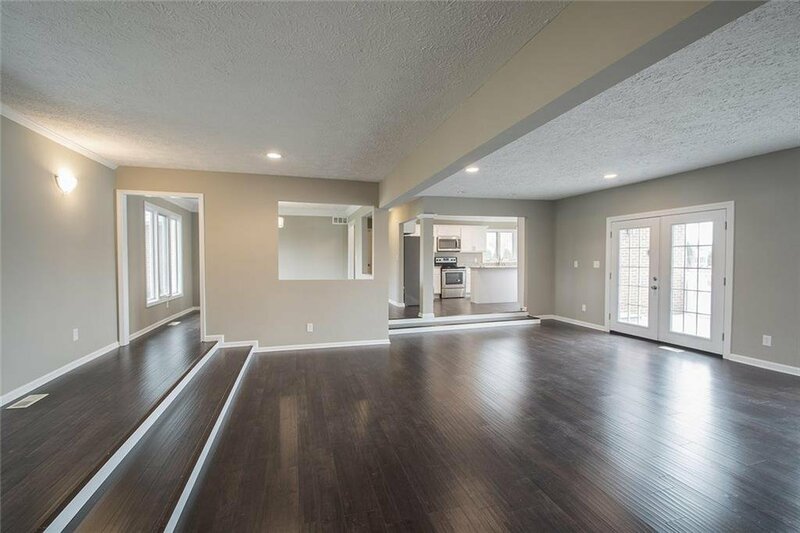 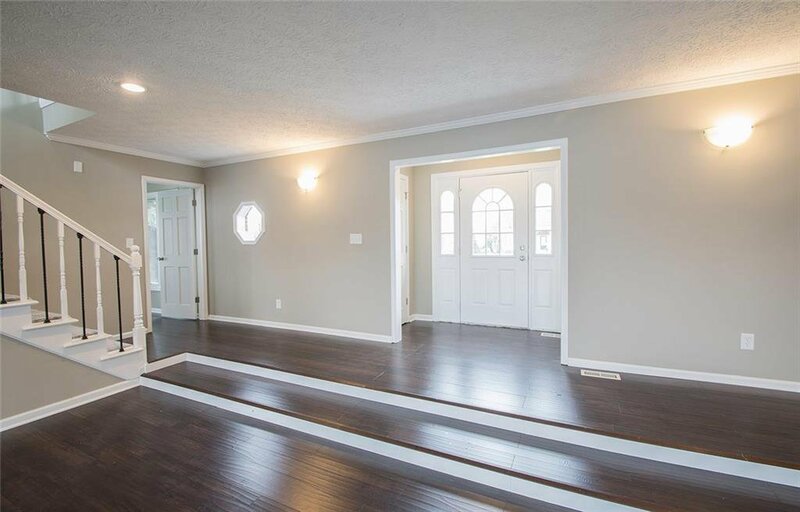 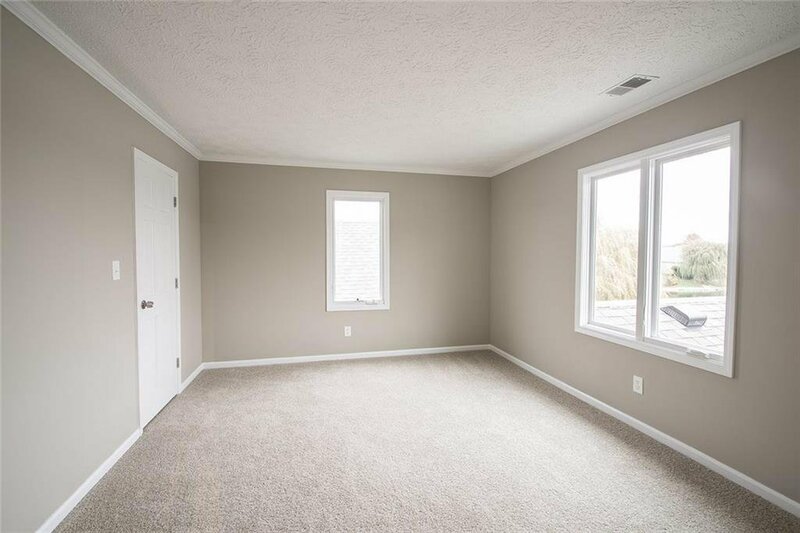 With an open loft/bonus room, this home has plenty of rooms to accommodate an entire family. 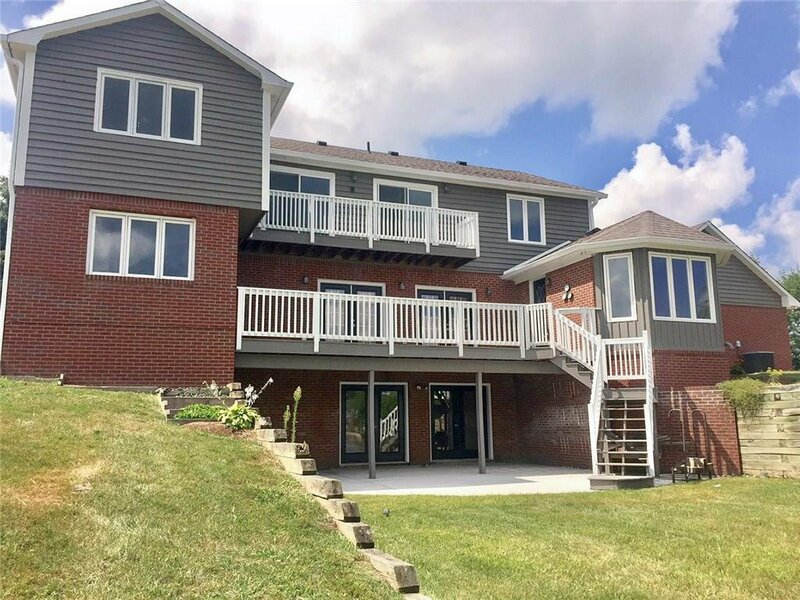 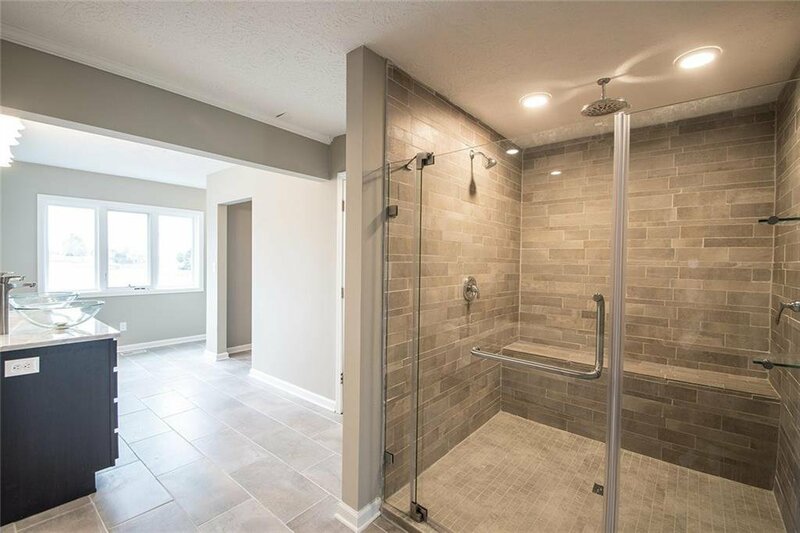 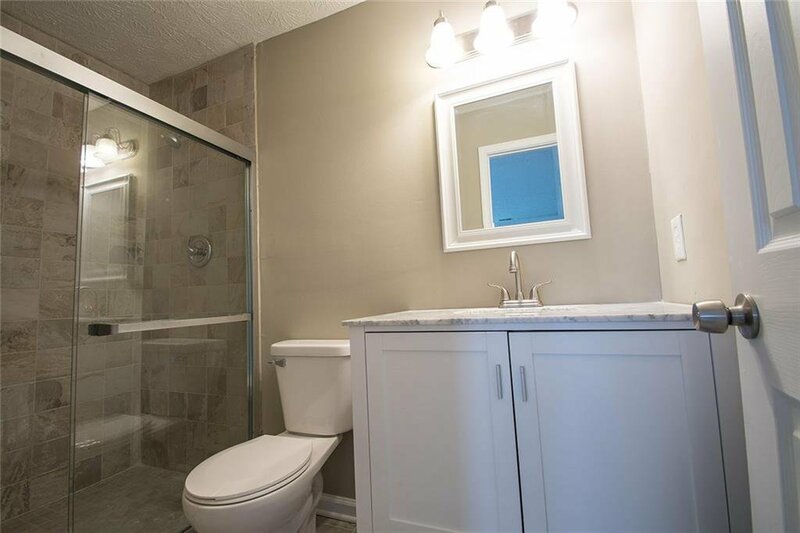 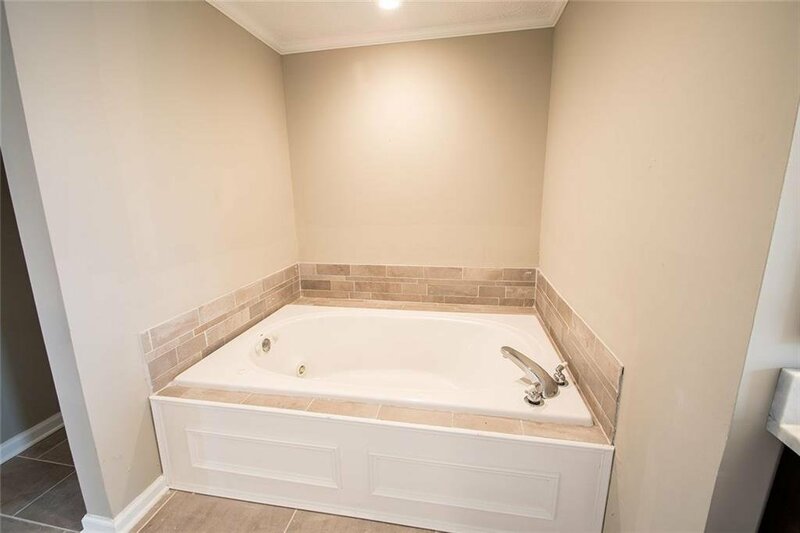 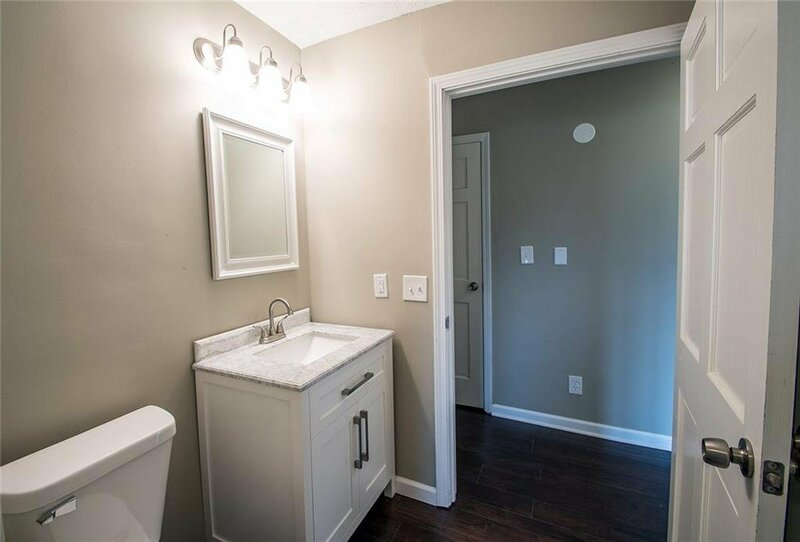 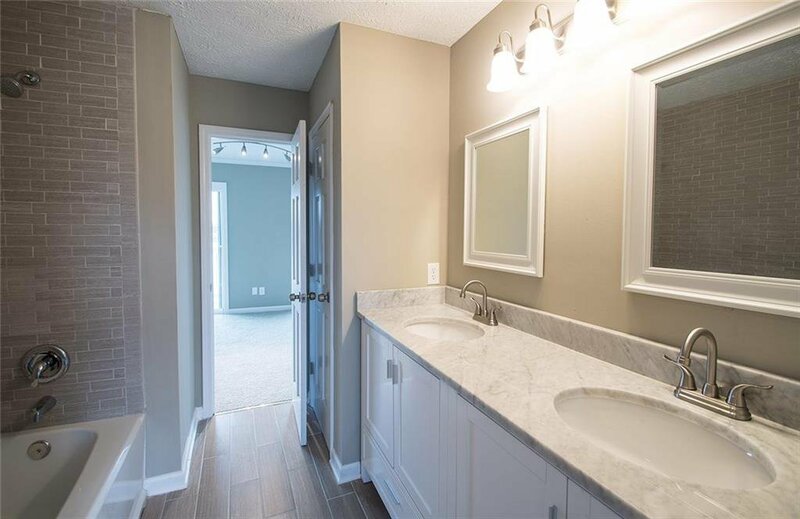 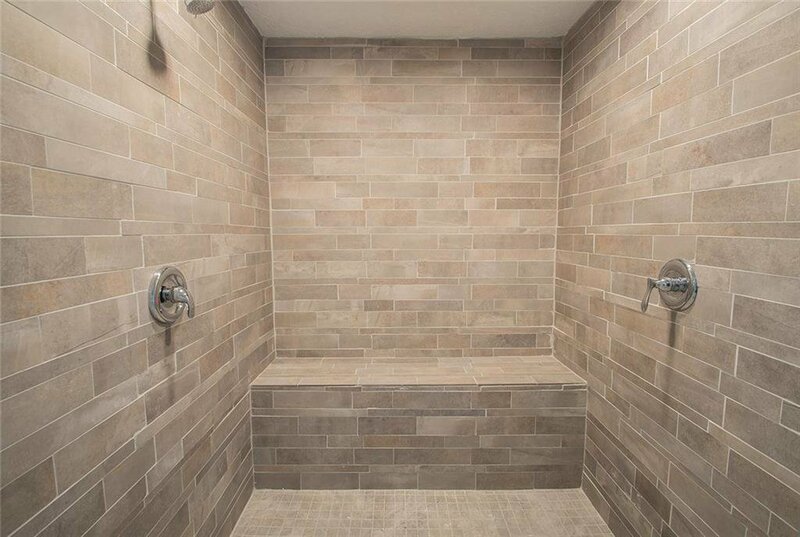 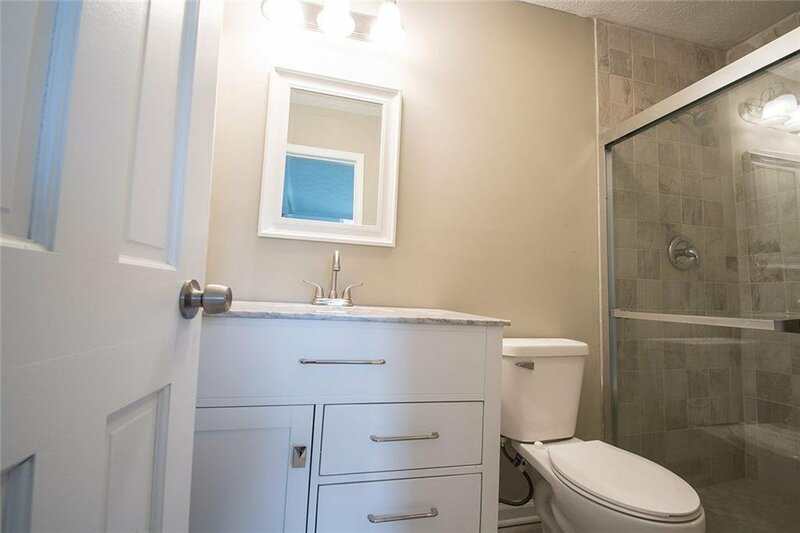 Main level master suite & upstairs boasts two guest suites with private baths and two other spacious bedrooms which share a Jack n' Jill bathroom, PLUS a waterfront walk-out basement.